As you drive into the stables, you will have to press a button on a post next to the drivers window to open the automatic gate (please do not punch the button - a light press is all that's required!). 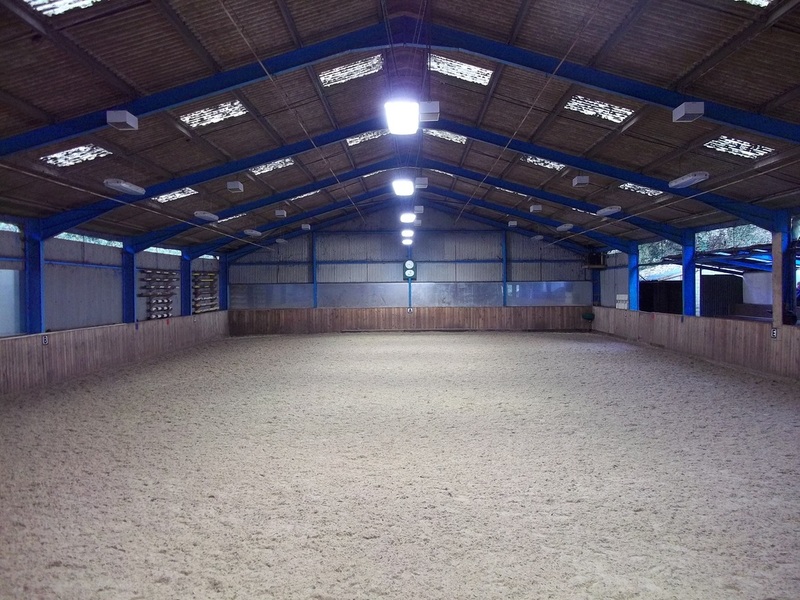 There is a car park inside and the main yard is where you will find the stables, office, toilets and clubroom. Your lessons will normally take place in one of our two arenas. We have a 20m x 40m indoor school for private lessons, groups, competitions and parties. Outside there is a slightly smaller, all-weather arena for private lessons. There is a sheltered gallery for anyone wanting to watch the lessons (no flash photography please). We have access to some beautiful hacking routes through the nearby woods. 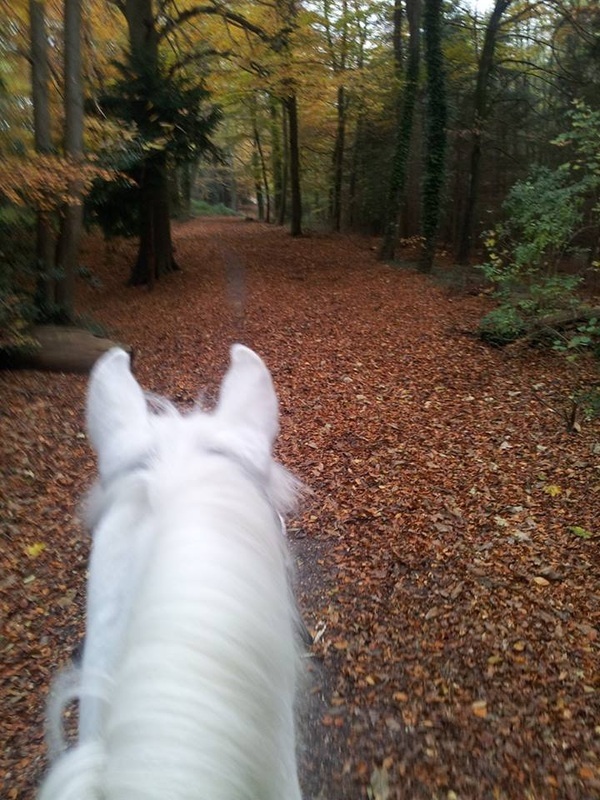 To find out more about riding out, go to the lessons and activities page. 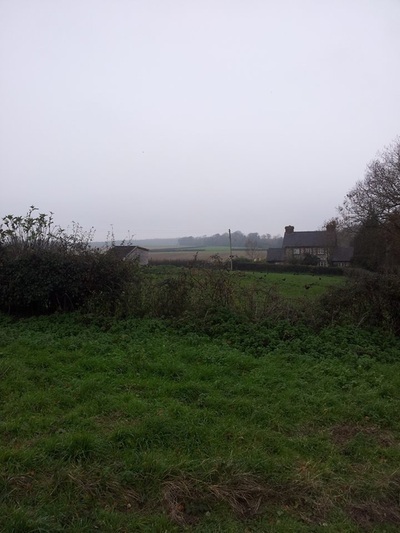 We are a family run business and were established in 1960 by Joy Leggett, the centre is now managed by her daughter, Alison. 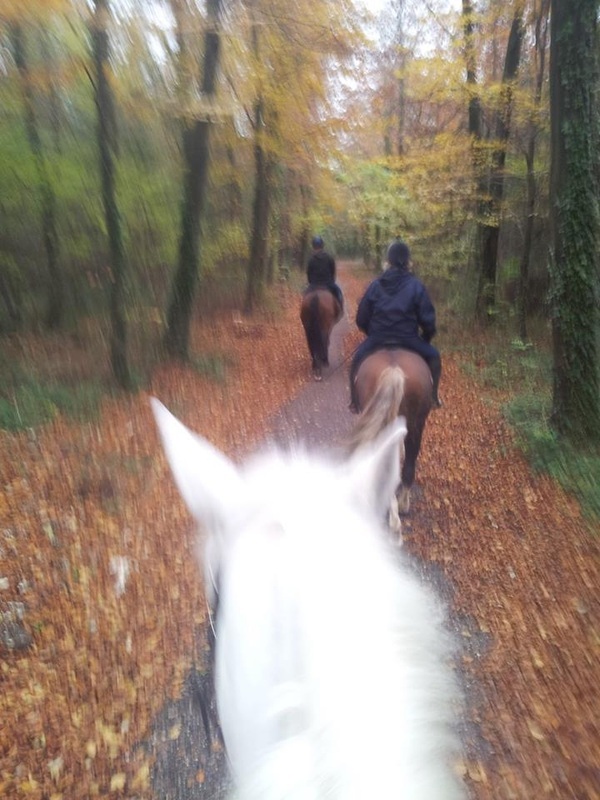 We are pleased to be able to offer a wide range of riding experiences under the watchful eye of our qualified staff. We have over twenty horses and ponies so are able to accommodate riders of all abilities from beginners through to the most experienced. 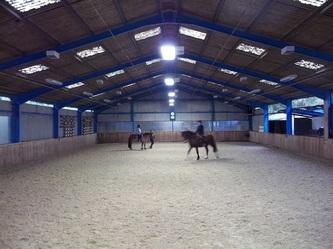 The Centre has a full-time team of staff along with a number of part-time instructors. Our team of staff regularly train and compete at local BHS events. Come and meet the team to discuss your requirements and find out what they all get up to. As a BHS Approved Riding School we are inspected regularly to ensure we meet high standards of safety, horse welfare and tuition. It also means that we are insured for public liability and that we comply with the latest health and safety legislation. 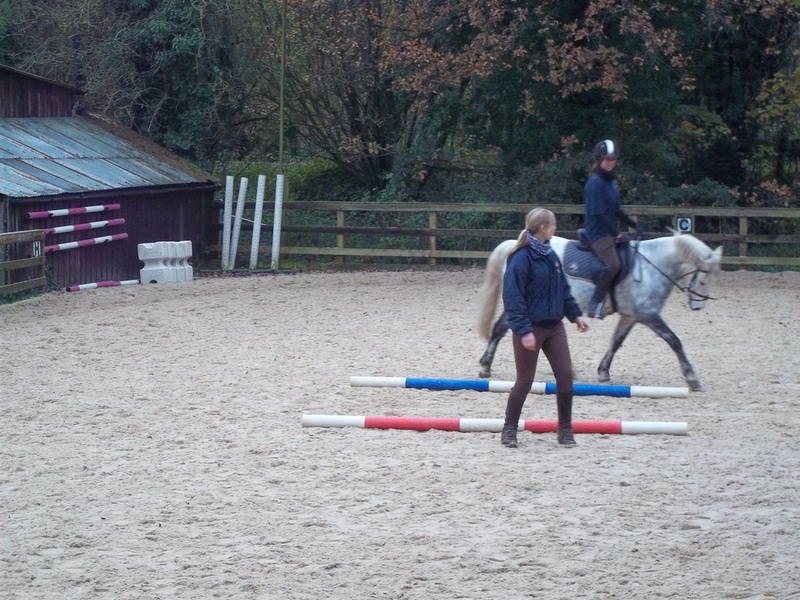 There is a full time team along with visiting qualified instructors. 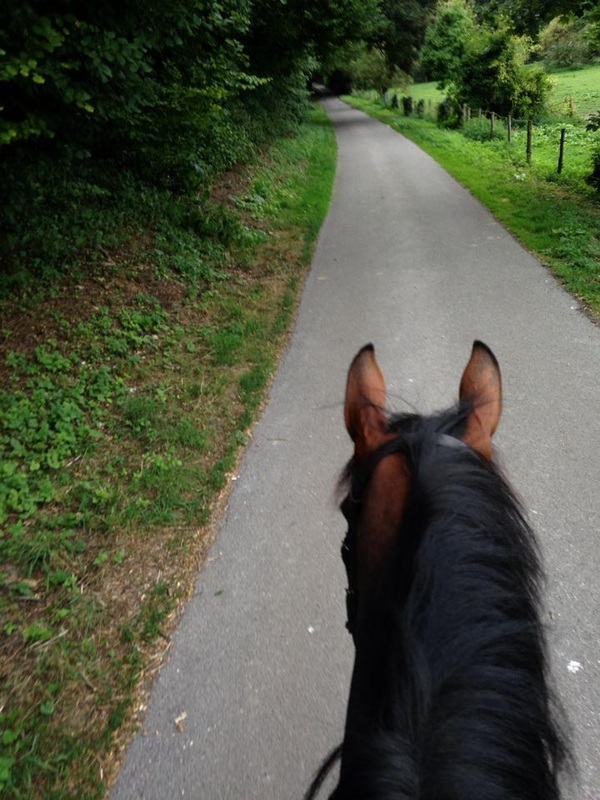 Many of our staff first joined Arundel as riders and now take pride in their continuous training, taking part in various competitions including dressage and hunter trials, some having progressed to County and National levels. 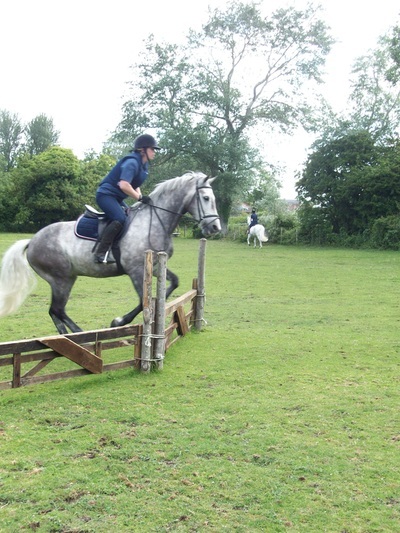 All our instructors receive regular training and either hold BHS qualifications or are working towards them. 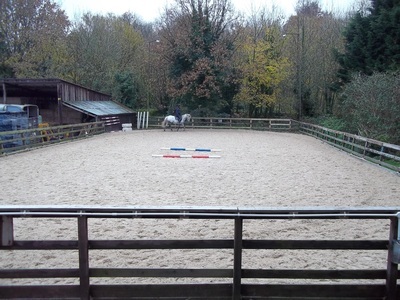 We also have an all weather arena available for private lessons. 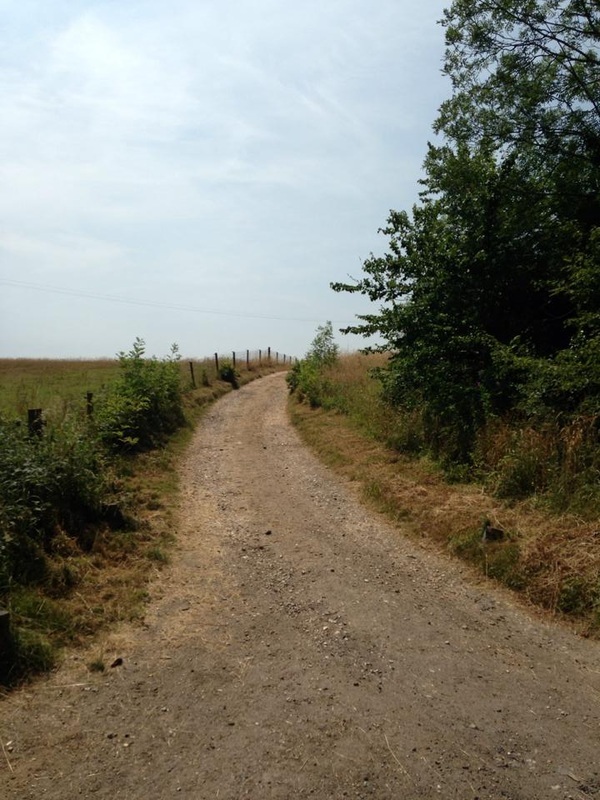 During the summer months we have access to our cross country training field. 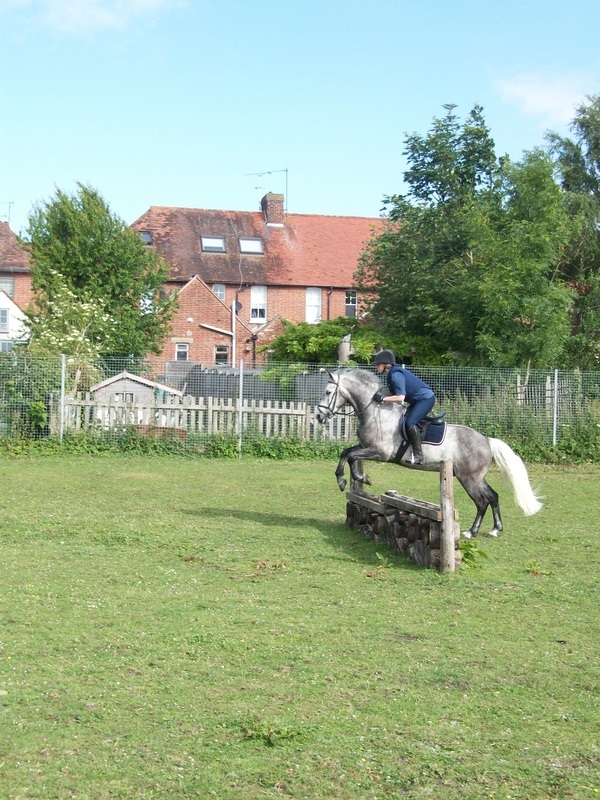 You can book a private lesson or join one of the clinics we offer throughout the lighter summer months. 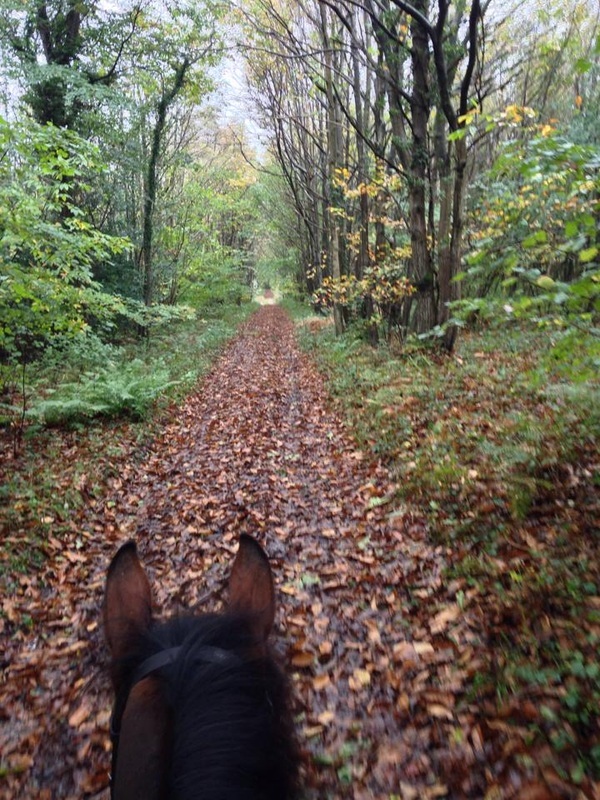 We have access to bridleways over the beautiful West Sussex countryside for our longer escorted rides and down a secluded lane for the beginner rider.